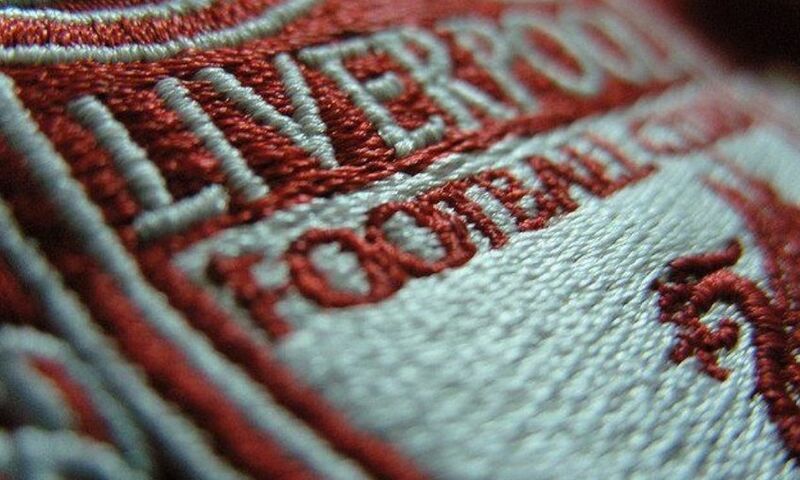 Liverpool's potential opponents in the FA Youth Cup fourth round have been confirmed. The young Reds begin their participation in the competition by hosting Portsmouth on Tuesday December 18. If they win that tie, they will progress to face either Accrington Stanley or Leeds United in another home match.